We have come a long way since the only vodka anyone drank was Smirnoff- or the other equally as cheap options you could find at the closest bottle-o. 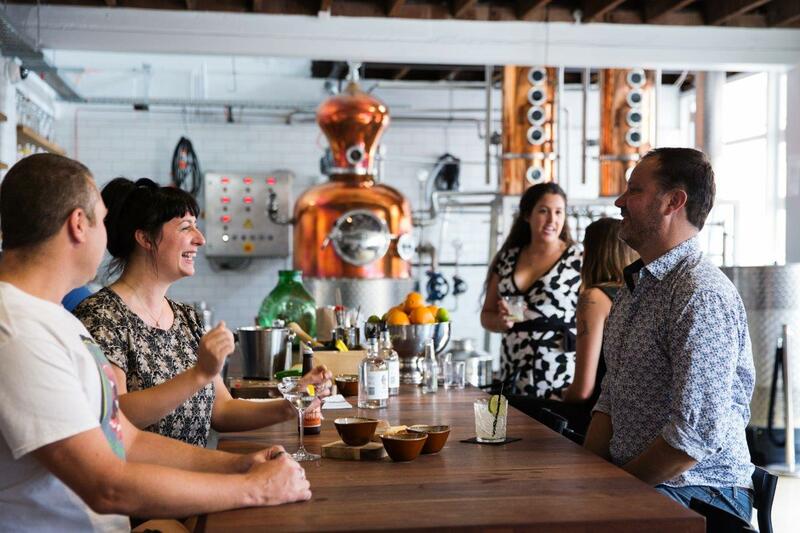 With the culture of appreciating well-constructed food, wine and spirits growing exponentially, it’s no surprise that a number of small batch distilleries are on the rise all over Australia. With beer the first alcoholic beverage to go through a total revamp around ten years ago, when the first microbreweries started to pop up and provide local well-crafted alternatives to the mass produced brands (and saving us all from VB and emu export), it only makes sense for spirits to be next in line for a similar makeover. 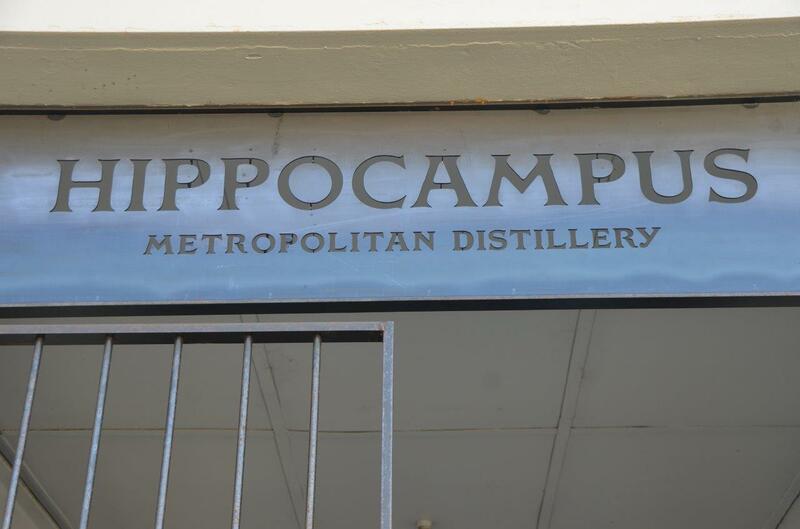 Speaking of beer, the team behind Hippocampus distillery also happen to be pretty good brewers. They even had their own fairly successful venue - Little Creatures. Have you heard of it? After Little Creatures was bought out, the directors went off to start a few other projects, one of them being Hippocampus. Although they all have strong roots as brewers, they decided they wanted to put their talents to use with something different. 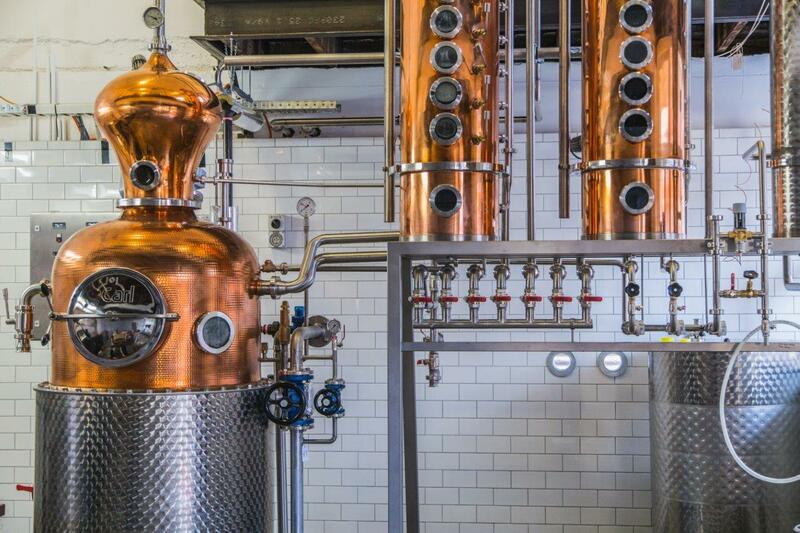 Back in 2013 they found a love for distilling after being inspired by friends in the UK who opened independent distillery Sipsmith in 2009 - something no one in London had done for nearly 200 years. 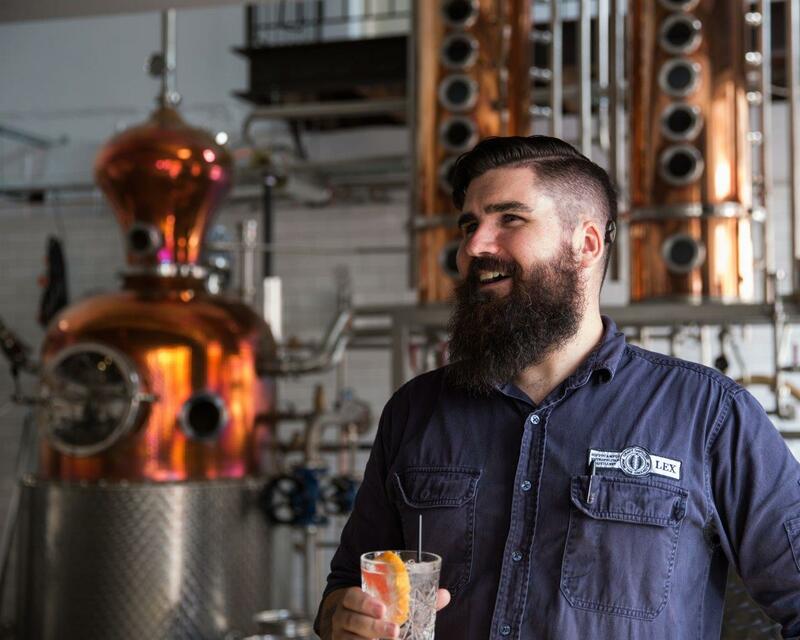 Knowing WA is lucky enough to have some pretty spectacular local produce to utilise, and with other small batch distilleries beginning to emerge in our great state, they decided to cut in on the action. One of the owners, Alex Poulsen, had left Little Creatures back in 2011 in the hopes of finding a new adventure. After a chance meeting with the owner of a European brewery at Little Creatures left him with the opportunity to work in Norway, Alex jumped at the chance and worked as a brewer there for a year. In this time he also gained valuable experience making Akvavit; a traditional flavoured Scandinavian spirit. Upon his return home, Alex was bought on board as Hippocampus was establishing. Applying his new skills, he learned to make vodka and the rest is history. 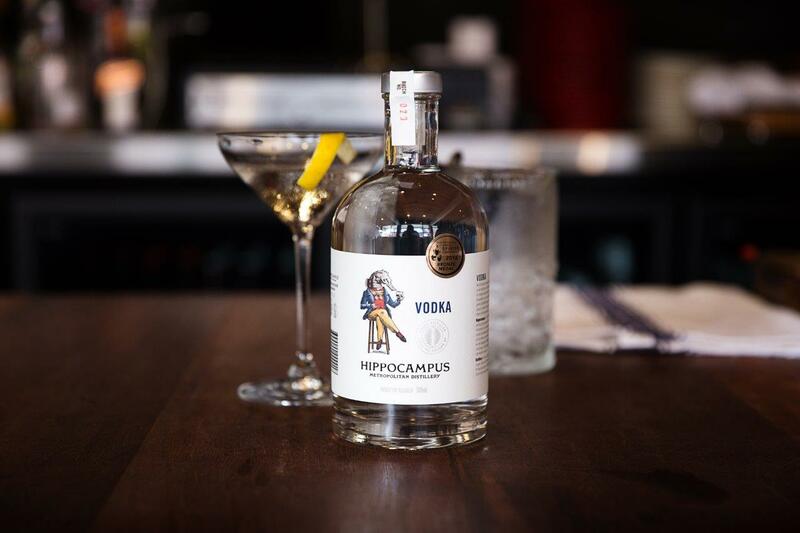 Hippocampus is one of only a few making vodka from scratch; starting from a raw wheat and fermenting and distilling it themselves. In layman’s terms, the distilling process can be explained as having a pot on the stove, bringing water to the boil and collecting the condensation that appears on the wall behind it. Obviously it gets more complicated and technical than that, but it is a very old process that has been around since the Middle Ages. In fact, if you went back to the 1800s, you would see a still almost exactly the same as the ones being used today- with a few less bells and whistles of course. 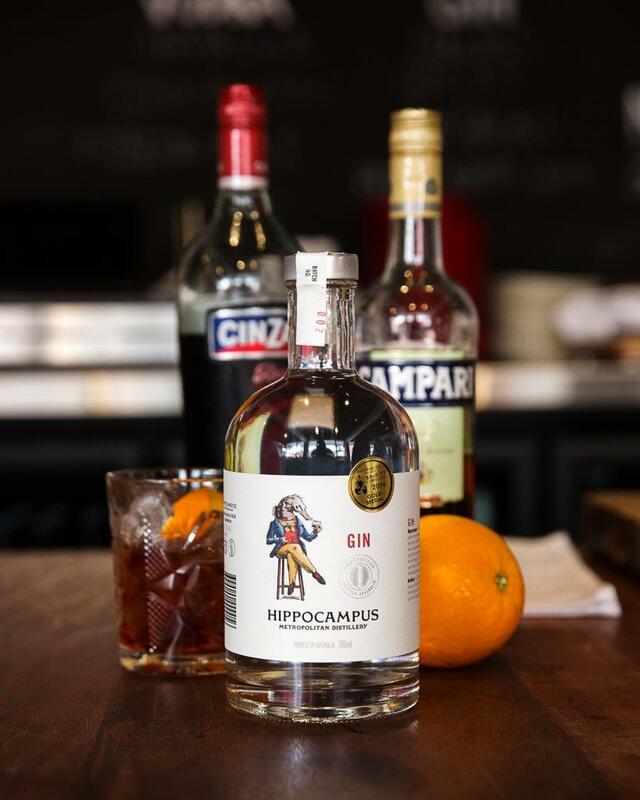 Coming all the way from Germany, Hippocampus’ still named ‘Kylie’ (it is traditional to give your still a girl’s name) was handcrafted by one of the oldest still manufacturers in the world. The family owned business only make around 25 a year, and Alex likens it to the Rolls Royce of stills. Kylie offers quite a degree of flexibility which means there isn’t really a spirit they couldn’t make. For now they are focusing on their white spirits, but do have some experiments in barrels biding their time. After around 6 months of tweaking the recipe until it was just right, their vodka was first released on January 10th 2015. Alex says it is all in the way they use Kylie, and that creating a consistent quality product requires finesse. 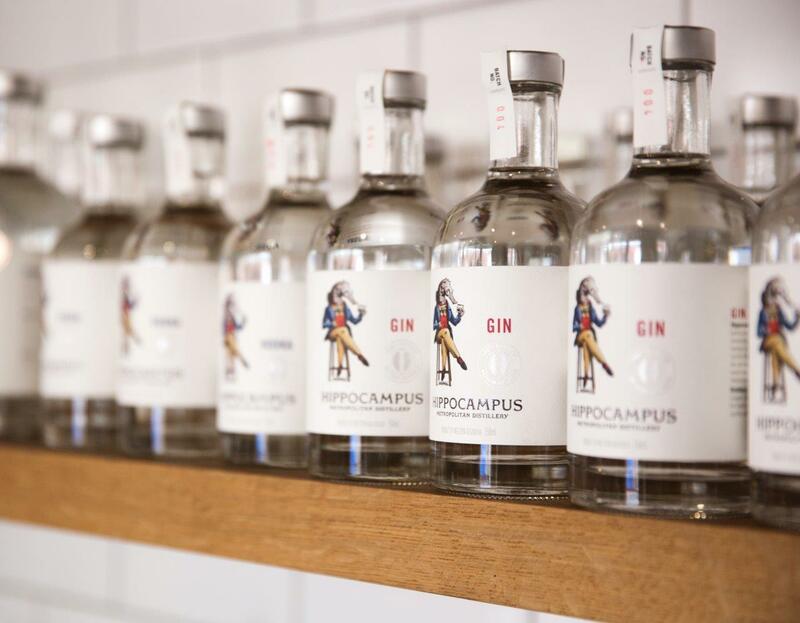 As well as vodka, Hippocampus produces a small batch gin. Released just after Christmas, it has been helped along by the spirits resurgence in recent years, and as Alex says, it’s spotlight as the ‘hot spirit of the moment’. 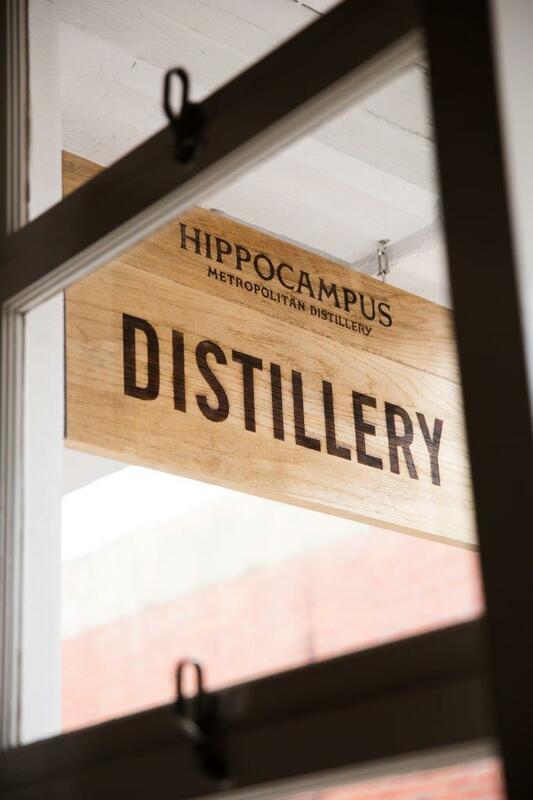 Something that sets Hippocampus apart from other distilleries is that they only bottle the best of the ‘heart’ of the spirit, discarding the rest- as well as the ‘heads’ and ‘tails’ - meaning it doesn’t require filtering. Although it was the middle of the day, and I did have to drive home afterward, I of course could not leave without a tasting (all for you dear readers). Now I am not used to drinking vodka straight, so I was a little daunted by the task. But after a sip I was surprised by the pleasant mouthfeel. Unlike lower quality vodkas, it was very smooth and flavourful. Gin is more my type of thing, and this was very elegant and soft on the palate with a zesty and well balanced flavour. The third tasting was a limited edition raspberry gin which is made with a clean-up from the vodka. With almost the exact same botanicals as gin, they replace the pepper notes with strawberry gum (an Australian eucalypt) and infuse the spirit with raspberries. This one was really delicious and definitely one for those with a sweeter palate. But don’t take my word for it- give it a go for yourself! 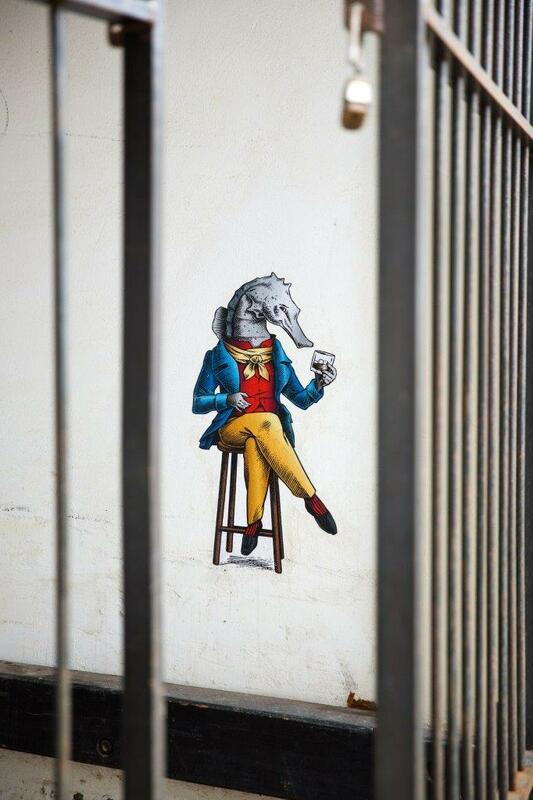 Open Wednesday to Sunday 1pm – 9pm you can head in for a tasting, or to enjoy the fully stocked bar and nibbles before a show at the arena or after dinner drinks. Knowing that gin and vodka are spirits not often enjoyed neat, you can appreciate them shaken into a martini or as the ever classic G & T.
Their vodka is also available at Dan Murphy’s, and their gin can be found at most independent bottle shops. Both spirits are stocked at many small bars around Perth like The Standard and The Dominion League, so keep your eyes peeled. In case you were wondering, ‘Hippocampus’ is actually the scientific name for a seahorse, and in ancient Greek directly translates to ‘sea monster’. When you dissect the brain there is an area called the Hippocampus due to it being shaped like a seahorse. This part of the brain is responsible for turning short term experiences into memories, and the team thought this name would be apt for their memorable drinks. This also explains the well-dressed sea horse (whose name is Gerard in case you were wondering) adorning their label. Using the same logic, the idea is that if you saw a giant anthropomorphic seahorse wearing a suit you would probably remember it. I assume that would be something you’d not likely forget. Neither is Hippocampus. 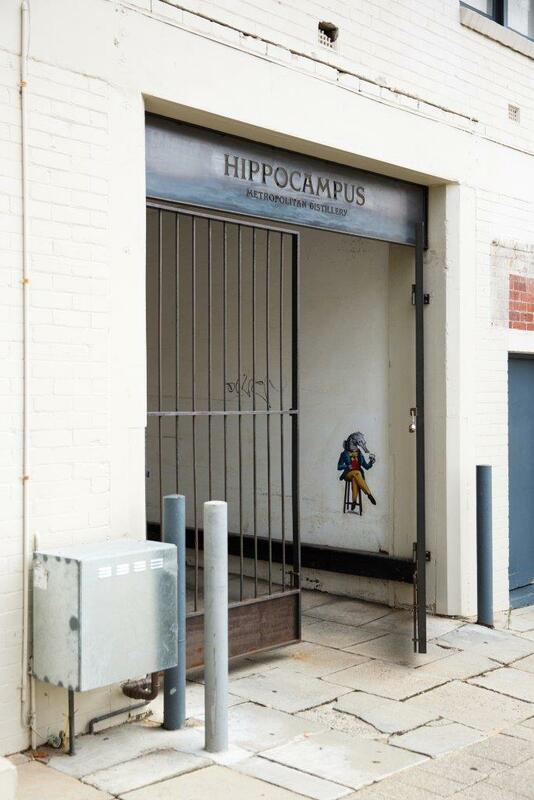 Hippocampus is located at 19 Gordon Street, West Perth in what was once a textile factory. Find out more on their Website, Facebook, Instagram and Twitter.